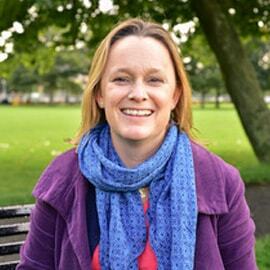 Eve Wallace is the Chief Operating Officer (COO) for Glasgow Technology at Morgan Stanley, based in Glasgow. Eve is responsible for ensuring that Glasgow Technology is operating effectively and efficiently to meet strategic plans, including resources, employee engagement & financials. 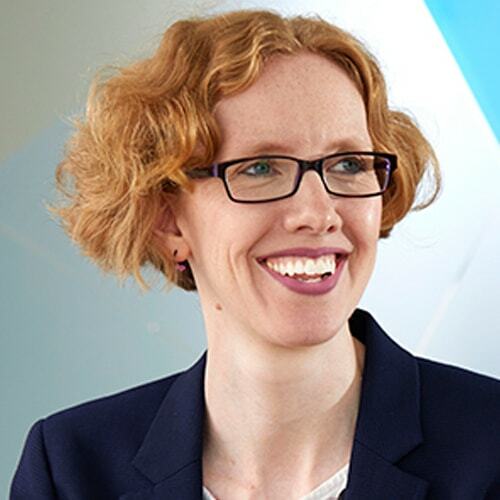 Prior to joining Morgan Stanley, Eve worked primarily in the oil & gas sector with her latter role as the IT Finance Enterprise Leader in Shell with a team of 50+ across Glasgow & Chennai as well as leading a community of 100+ people in the Glasgow office. Melinda Matthews-Clarkson has spent her 25 year career as a leader in technology. She is currently the CEO of CodeClan where she leverages her passion for people and her skills to drive business growth into the Scottish Digital Economy. 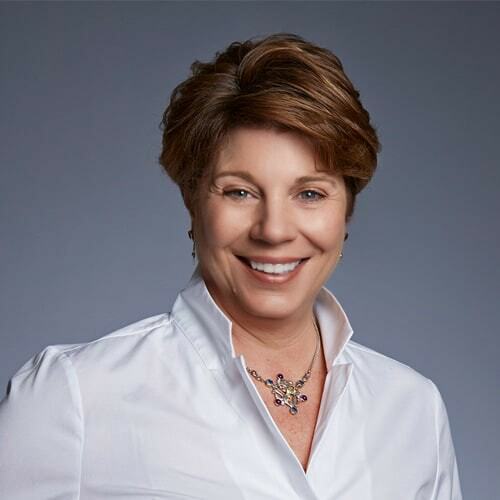 She has held roles as a VP of Sales, Global Executive of Business Development &amp; Enablement, Director of Marketing and VP of Alliances and Partnerships. She has focused her “can do” attitude in bringing offerings to the marketplace and as a VP at IBM she focused on eCommerce, Supply Chain Management, Digital Marketing, Customer Experience and Internet of Things (Smarter Cities). Melinda lives in Edinburgh, Scotland and is a dual citizen of the USA and Great Britain. She is a Board Member for Smart Works Charity that focuses on assisting women back into the workforce. She is active with Girl Guides and jumps at any opportunity to coach and mentor women to be the best they can be. When she is not thinking about technology, she can be found in her garden, on her yoga mat or in the kitchen creating wonderful tasty dishes. Bridget Kenyon (CISSP) is Global CISO for Thales eSecurity. Her experience in information security started in 2000 at DERA, following which she has been a Qualified Security Assessor against PCI DSS, Head of Information Security for UCL, and has held both operational and consultancy roles in industry and academia. 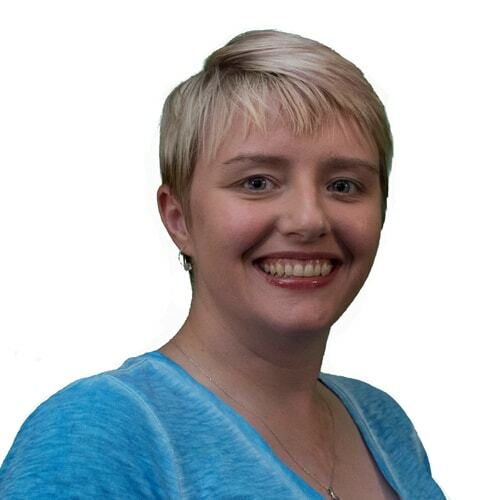 Bridget has been on editing groups for ISO/IEC 27001 since 2006, coordinating development of information security standards; she is currently editor for ISO/IEC 27014. She has also co-authored three books on information security. In 2018, she was named as one of the top 25 Women in Tech by UK publication PCR. Jo founded Effini, a data science company, in 2017 with aim of making data accessible to everyone. Effini helps companies develop and deliver their data strategies, whilst building data skills across the board, from school children to practising data scientists. 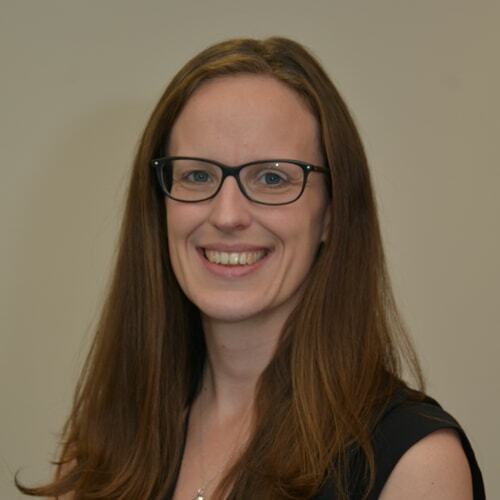 Jo started her data journey with a PhD in Astrophysics and after a brief spell as a software engineer, moved into financial services for the next 15 years. She has covered a breadth of data roles from risk model development, to systems implementation, data governance and analytics leadership. She also sits on the board of The Datalab. As a seasoned data scientist, she coordinates cross-functional efforts across the organisation to standardise and automate outputs of research projects. 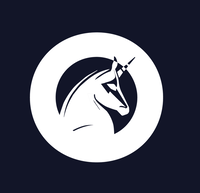 Regina helps TVSquared to deliver a scalable SaaS product that increases speed of delivery and actionable insight for clients. Regina is client focused in her approach, working on both propriety internal and client-specific models. To effectively translate and communicate data insights, she also provides consultancy to ensure clients receive the greatest benefits from data science models. Her background includes data-driven roles at Clear Returns, TMG International Inc, and P&G. Regina is an advocate for diversity within fields where data is central. Sarah fell in love with technology at an early age and turned that love into a career. She joined Microsoft as a Cloud Solution Architect in January 2018 and her focus there is helping organisations with their Datacenter Transformations. Within her role she gets to combine her 13+ years experience of managing on-premises environments and her passion for Azure. Sarah is a STEM Ambassador and enjoys sharing her story to help inspire the next generation into a STEM career. She is also the founder of the Glasgow Azure User Group. Ivona is a Principal Design Engineer working in the Design Services team at Cirrus Logic. She has 14 years of experience in the electronics industry, starting out as an analogue design engineer, progressing to chip lead and product ownership roles, with a blend of technical and strategic focus. In her current role, Ivona is responsible for identifying design automation needs, to enable development of high-quality audio products in the business. She manages associated software development projects to deliver required design automation to R&D teams worldwide. 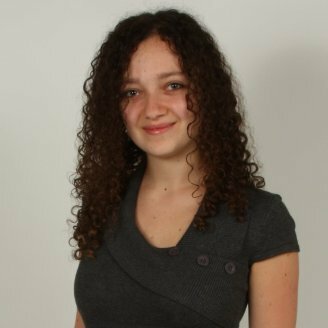 Ivona is passionate about knowledge sharing, quality, cross-cultural collaboration and teamwork, with the latter extending to her sporting interests: basketball and tennis. 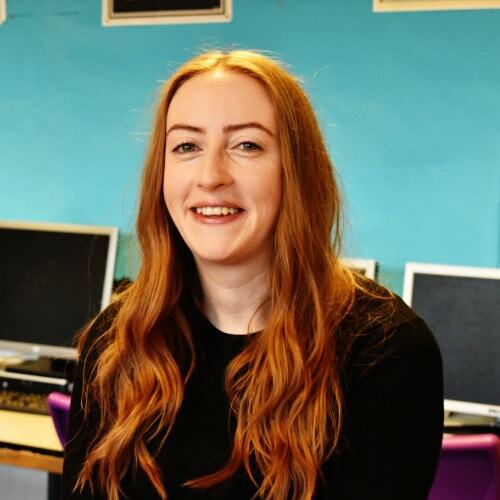 I am a Computing Science teacher, I am extremely passionate about getting more girls into the sector and the founder of the charity dressCode. This is a non-profit that I created with the aim of closing the gender gap in Computing Science. 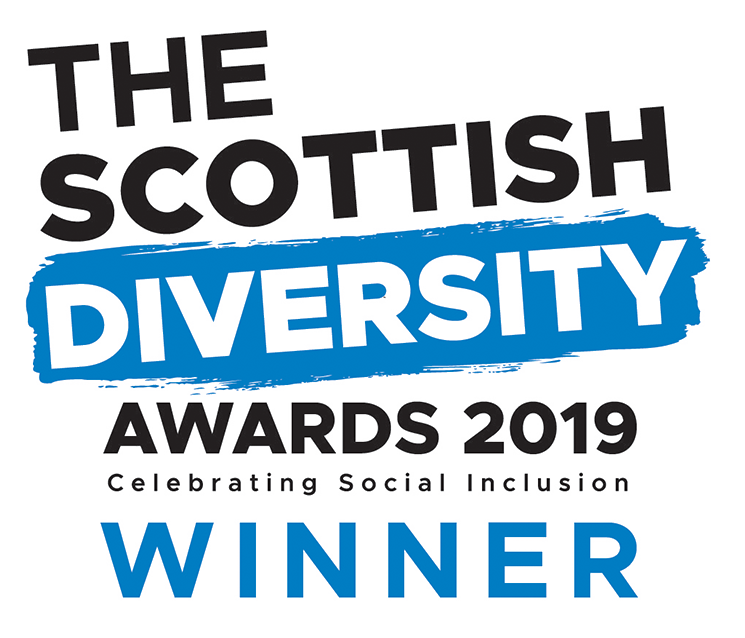 I was a panel speaker for Tackling the Technology Gender Gap Together 2017, finalist for Scottish Women in Technology secondary teacher of the year 2017, awarded Cyber Security teacher of the year 2017 and Champion of Champions. Keynote speaker at Edutech conference Glasgow 2018, talking about addressing the gender gap in the classroom. 2018 Scottish Women in Technology Secondary Teacher of the Year. 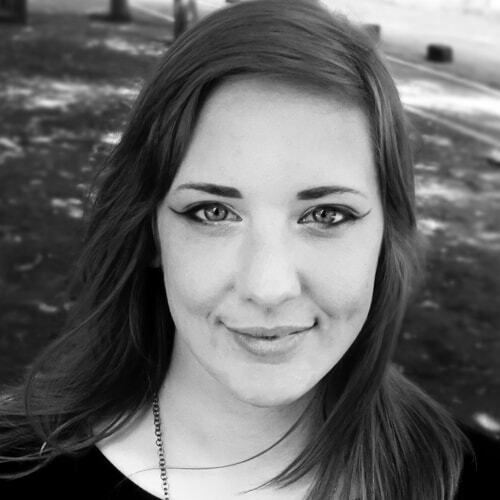 Sophie Lanc is Chief Creative Technologies Officer of Cyborn. Sophie leads the HCI, design innovation and creative technology development of this high-growth business. Prior to pursuing her career in technology, she was Celtic and Scottish Karting Champion in 2008/2009 and National Festival Champion in 2010/2011. She was the first woman to win this competition against a field of men. Over the past four and half years she has worked on the design and computing architecture of advanced cyber-security systems. Sophie won global recognition for her work with the Decahex project, a seamless use of time-motion capture technology. 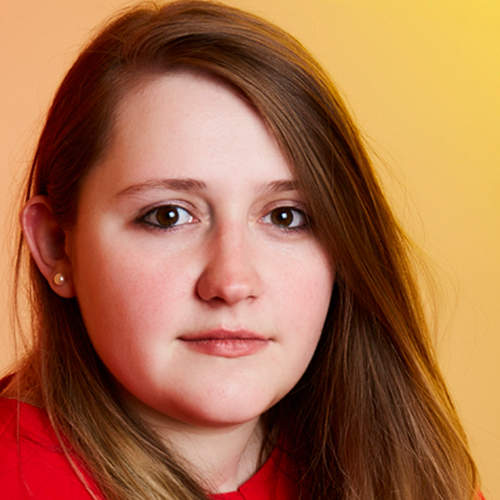 She was awarded the Festival of Creative Industries award, nominated for Young Innovator of the Year 2016 and was a finalist for the SWiT (Scottish Women in Tech) Rising Star award in 2017. She also achieved the coveted BS8878 Standard for Usability for her work in HCI in cybersecurity and is currently developing innovations which marries usability, privacy and keeping people safe in the digital world. She achieved a First-Class BSc (Hons) in Interactive Media Design, winning the University medal at Edinburgh Napier University. Sophie’s commitment to professional development has been continued with Cornell University, through her participation in the Women in Leadership and Women in Entrepreneurship programmes. Martina work as Data Science Lead at Mallzee, helping the company generate practical insights for clients and shape its data strategy, always with innovation in mind. She learns, researches and employs the newest Machine Learning techniques and is responsible for transforming raw data into valuable results. She have always been fascinated by data, its scientific use as well as its graphical power via visualisation. Martina branched into this career after studying Physics and working in academic research. 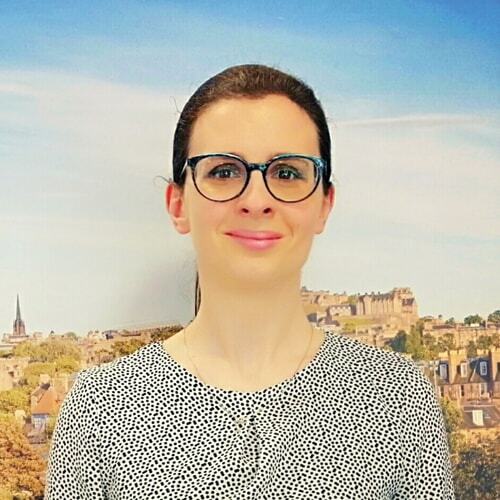 Martina moved to Scotland from Italy 4 years ago and is largely involved with the tech & data community around here. 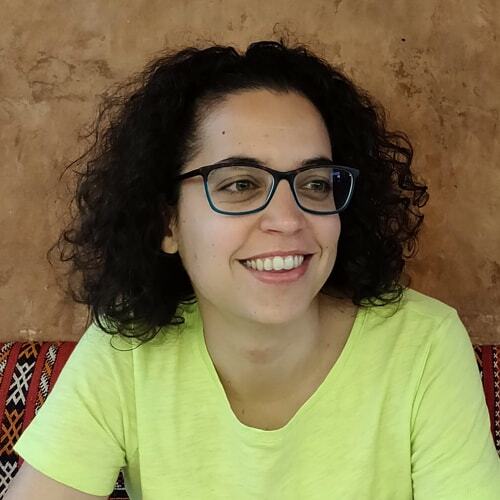 She runs the PyData meet-up group and serves as a Governance Board Member for The Datalab. Martina believes that everyone should be given the same opportunities to develop their talent and she is a strong advocate for continuous learning.